Terry Hyland has taken the reigns in Leitrim and the former Cavan boss wants to bring practicality as well as progress to the county. Leitrim launched into their Allianz League campaign last week with a 3-15 to 0-11 victory over Wexford. Hyland spoke to Balls.ie on the latest episode of the GAA podcast and stressed that he hopes to make this year as easy as possible for the county players. 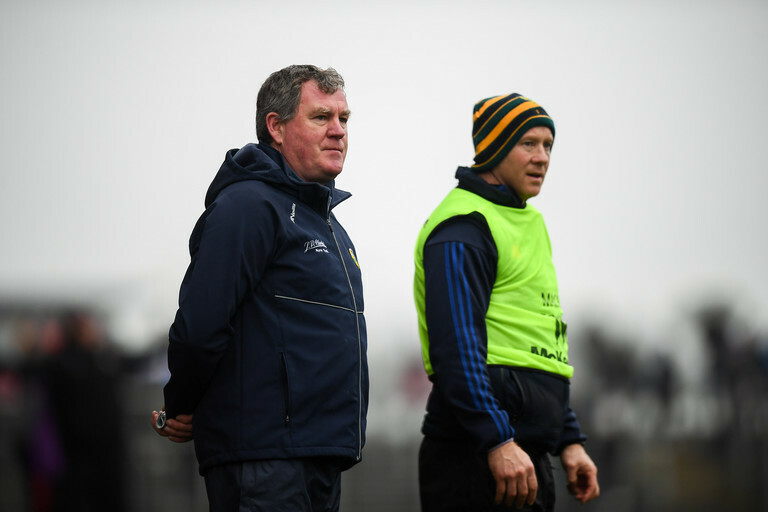 Having been involved in the recent ESRI report which detailed the current demands on inter-county players, the Leitrim manager explained that in a bid to tackle that he has organised training sessions in Dublin for players based in the capital. If you look at the ESRI report and burrowed down into it, for the players outside of Dublin and major cities, where they put in most of their time with regards to football training is actually on the road. At the end of the day, most training sessions are an hour and a half or two hours max if someone is doing a very heavy session. Pre-match days it might only be 40 or 45 minutes. So most of the guys are losing their time on the road, sitting in cars. Guys coming to Carrick-on-Shannon from Dublin is over two hours. Why waste someone's time, four hours sitting in a car for two hours work. It does not make economic sense to me from a physical point of view nevermind a money point of view. Ultimately, Leitrim's season will hinge on Hyland maximising their resources and it is this policy that has resulted in him minimising travel demands: "That is unproductive time." Leitrim's promotion push continues on Sunday as they take on Sligo, with Hyland hoping his contemporary approach to training will have crowning results on the field. You can listen to the full podcast, which includes All-Ireland 15 that would rival Dublin, here.